A bench of justice Rekha Dixit in Lucknow passed the order on the bail application moved on behalf of Prashant Kumar, the policeman who was charged for shooting dead Apple executive Vivek Tiwari in Lucknow in September 2018. 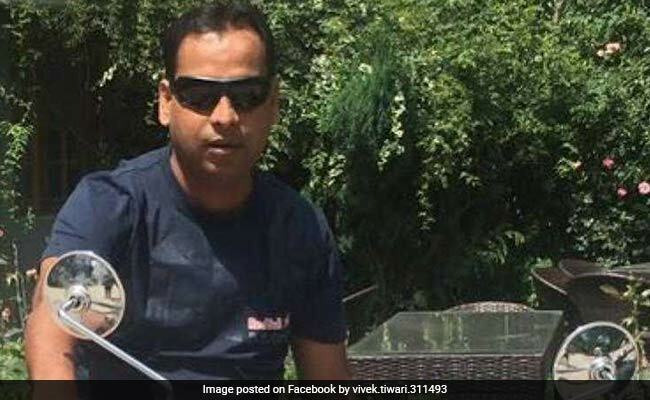 Apple executive Vivek Tiwari (in pic) was allegedly shot by Prashant Kumar in Lucknow in September 2018. The Allahabad High Court on Tuesday granted four weeks to the state government for filing its reply on a bail plea of accused Prashant Kumar, the policeman who was charged for shooting dead Apple executive Vivek Tiwari in Lucknow in September 2018. 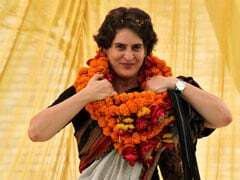 It fixed the hearing of the matter after six weeks. A bench of justice Rekha Dixit in Lucknow passed the order on the bail application moved on behalf of Mr Kumar. Opposing the plea, additional government advocate Rajesh Kumar Singh had argued that it was a sensational case in which none other than a policeman shot dead a man who was going by his car in Gomtinagar, a posh area in Lucknow. Meanwhile, on behalf of wife of Vivek Tiwari, advocate Pranshu Agrawal also appeared and sought time to file reply to the bail plea of Mr Kumar.